We are a unique custom frame shop recognized for choice, value and convenience. 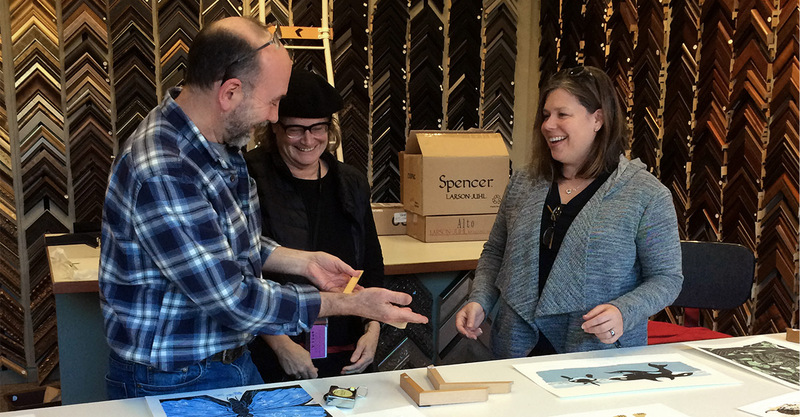 Our carefully chosen vendors provide us with the best products and services to help us create the perfect frame. Our customer service team is always here to answer questions and provide pricing estimates. See more frames, framers and framing on our Facebook page! © 2016. FRAMESMITH LLC. All Rights Reserved.